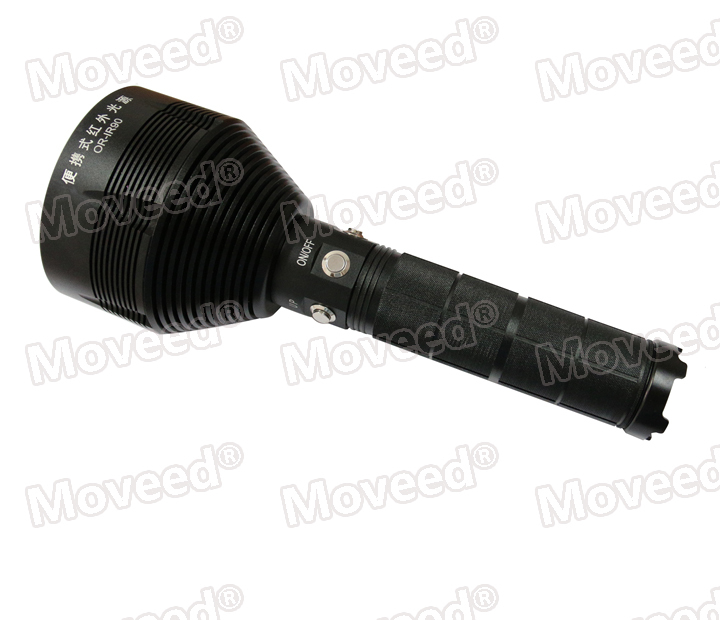 Ø LED light source: composed of 18 LED spotlight cup. c. Battery voltage test: when the voltage is saturated, the indicator light is green. When the voltage is the saturation state of 2/3, the indicate light is pink. Below 1/3 for the red light, and to remind the lack of electricity. 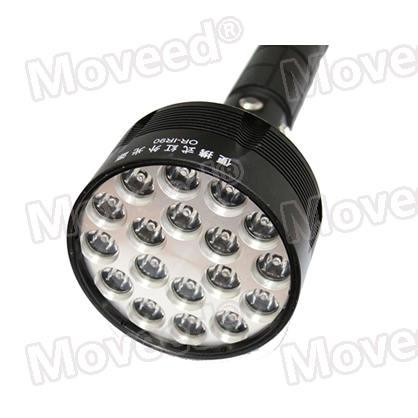 Ø Function: large light exposure area, distant light, with the use of infrared night vision. Ø Application: applicable to the military, customs, border defense, public security Night reconnaissance and search for evidence.